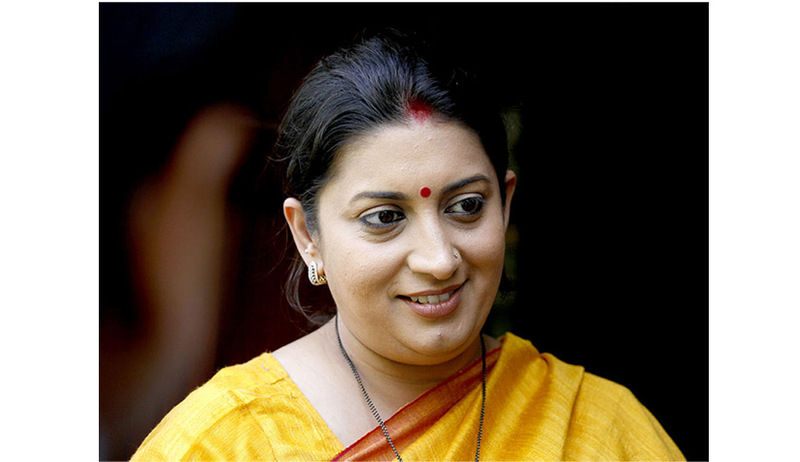 The Delhi Metropolitan Magistrate Dheeraj Mittal issued summons on Friday, against Union Human Resource Development Minister Smriti Irani in a criminal defamation case filed against by Congress leader Sanjay Nirupam. He had alleged that when Gujarat Assembly Elections were declared in December 2012, Irani had made defamatory remarks against him on a television debate. Irani too had pressed defamation charges against Nirupam, who allegedly made defamatory remarks about her during the same show and the court had framed charges against him for allegedly using derogatory and indecent language against her. Nirupam had allegedly questioned her credentials to evaluate poll results based on her background as an actress. According to an Indian Express report, the complaint filed through advocate RK Handoo says, “The accused (Irani), a Member of Parliament of the BJP, defamed the complainant (Nirupam) by making direct aspersions on the character of the complainant.” It further added that Nirupam’s “reputation of excellence and integrity has been dented due to the scurrilous, defamatory and derogatory comments made by accused during the said debate”. It was contended that a legal notice was sent to Irani on July 25 last year, asking her to propose “an unconditional public apology” for the remarks, but she failed to reply to the notice. The Court has been requested to prosecute her under Section 499 of IPC, punishable under Section 500. Irani has been asked to appear before the Court on September 27.